One of the luxuries of my job is I regularly have the chance to meet, interact and learn from some of the most brilliant minds in the field of sports performance. The following post is from an email exchange I recently had with David Joyce about hamstring injuries that he granted me permission to share. 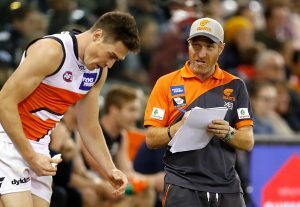 David is the Head of Athletic Performance for the GWS Giants, and the editor of one of my most recommended books (High Performance Training for Sport). 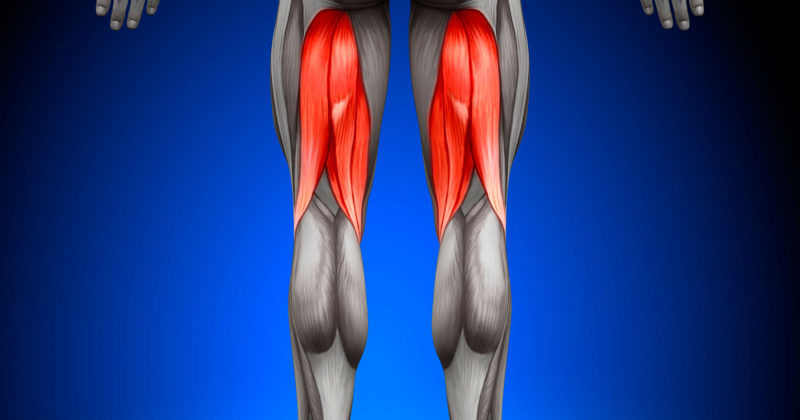 Enjoy David’s insights (copy and pasted from the email) on hamstring injuries…. Differences in muscle architecture between proximal and distal components. Most likely due to the fact that they have slightly differing roles. Most likely that the aim for the hamstrings is to remain working in isometry, especially the proximal components. This is similar to the calf. Eccentric actions are simply too metabolic and time costly. This does not mean, however, that eccentric training is wrong. On the contrary, eccentric training forms a large component of our programme. It’s aim is to capacity-build. In this way, it’s sports relevant, not necessarily sports-specific. Running mechanics are critical to assess, with overstriding implicated in many of the cases I see. BF is like the quarterback, but the ST is like the left tackle. If it is fatigued, weak or injured (remember, it is often used in ACL grafts), it transfers force to the BF. Tools like the nordboard are very helpful in assessing progress over time and symmetry, but it is too blunt when it comes to examining where the deficiency lies. Hence the need to have a multimodal assessment tool.